Roofs are one of those things that you don’t think about much until something goes wrong. 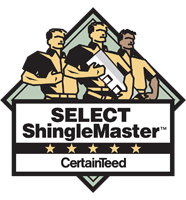 One day you notice a leak or a few missing shingles, and suddenly you’re in need of a roofer. 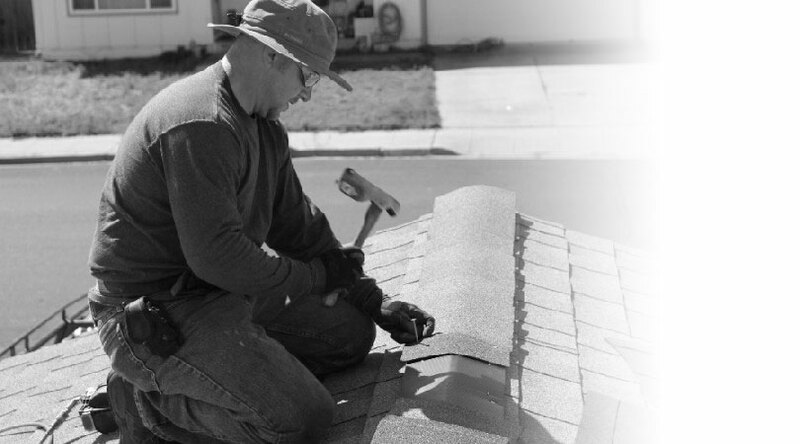 In Ceres, you can choose California’s most trusted roofer, Ryan Kelly, and his team of hardworking, dedicated professionals. It’s true, roofs in California see much less rain than roofs almost anywhere else in the country. That seems to tempt many people to hire general contractors or amateurs to take care of their roof. But, as a professional knows, rain isn’t the only test of your roof’s strength. Heat and sunlight actually take a toll on your roof as well. 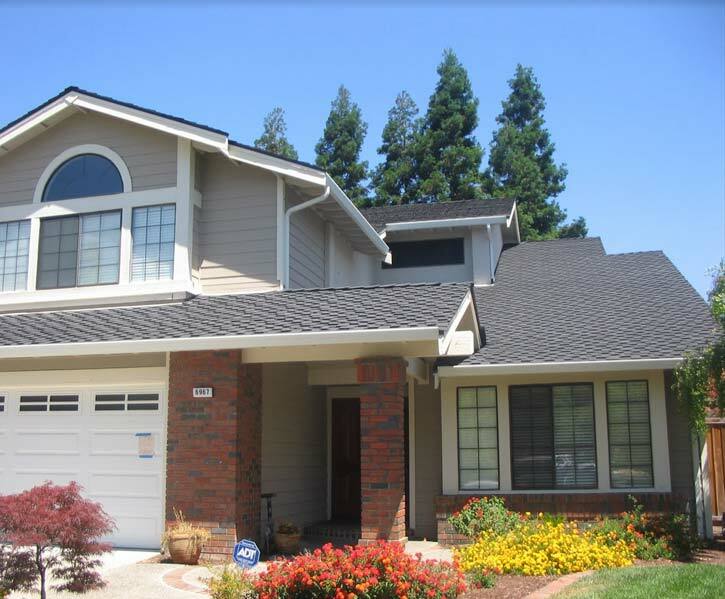 If you live in Ceres, your roof will be exposed to blistering conditions and may see more problems than roofs in milder climates with more water. You won’t realize what an effect that sunlight has until your next rain. 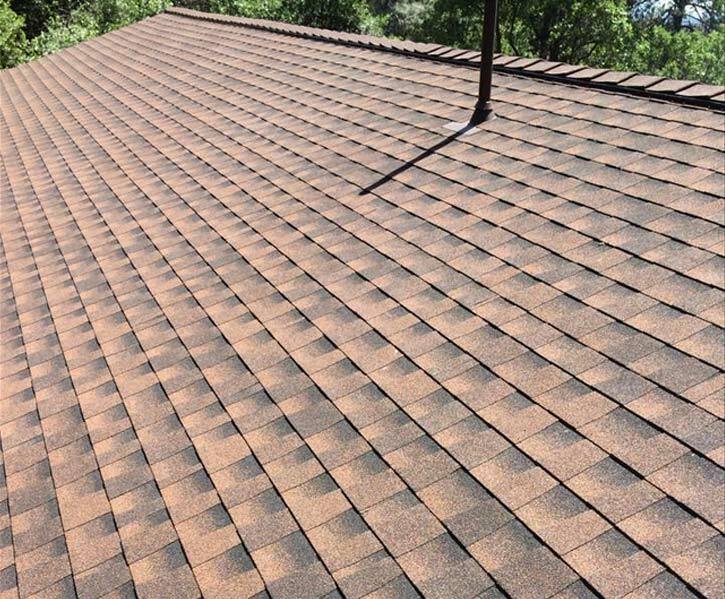 Few people outside of the professional roofing world truly understand how our roofs function, not just as a mat of shingles, but as a system that captures and redirects water. Further, because we get rain so infrequently, the amateur roofer you might hire to fix our roof won’t be around when the next rain reveals a problem with their work. Roofs are as important here as they are anywhere. They protect everything you love and cherish, and they keep water out of your biggest asset, your home. Trusting a professional is the smart choice to save you money and headaches in the long run. We’re not just comprehensive, we’re experienced. Ryan Kelly and the team have been in business since 2005, and have now installed and replaced over 2,000 roofs. If you just moved into Ceres, you may not have seen your roof through its first rain yet. You never know when the last homeowner had work done on the roof, or whether they chose quality shingles and accessories or not. Our town has many older homes with old roofs. Or, as Ceres is a popular place to move to these days, you may be moving into a new development. New homes may also develop roof problems, usually from improper installation or roofing manufacturer defect. It’s important to get those problems dealt with by a professional who can tell you if you have warranty coverage and who caused the problem on your roof. Ultimately, you need a roofing team that you can trust to handle your roof. We’re those roofers in Ceres. Contact us for a free roofing estimate, and we promise we’ll treat you like a neighbor.